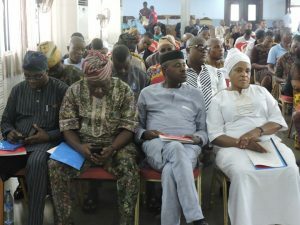 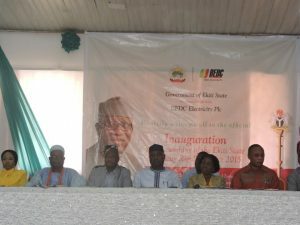 Worried by the spate of incessant challenges in the power sector manifesting in the form of vandalism of electricity distribution network, equipment and installations, illegal tampering of meters and connections, meter bypass and other forms of electrical theft, vandals in Ekiti State risk two-year jail term following the inauguration of the Ekiti State Regulatory Act 2015 by Governor Kayode Fayemi. 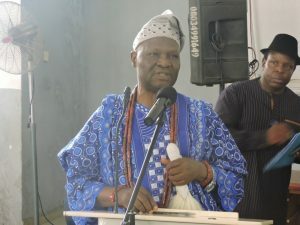 The Governor who was represented by the Secretary to the State Government, Mr. Biodun Oyebanji said the law was made to protect suppliers and the users of electricity. 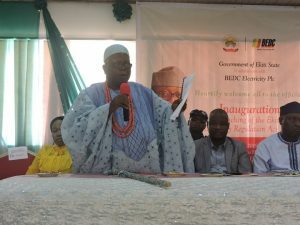 The customers, he said have responsibility to BEDC Electicity Plc by ensuring they do not tamper with electrical fittings, meters or vandalize transformers while the distribution company also have the responsibility of providing efficient power with billing commensurate with power supply. 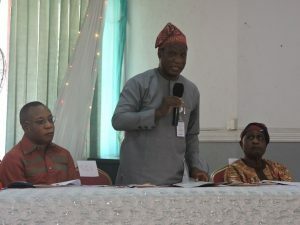 According to the SSG, the content of the Act seeks to deter illegal and unauthorized use of regulated electricity supply as well as to protect electricity infrastructure. 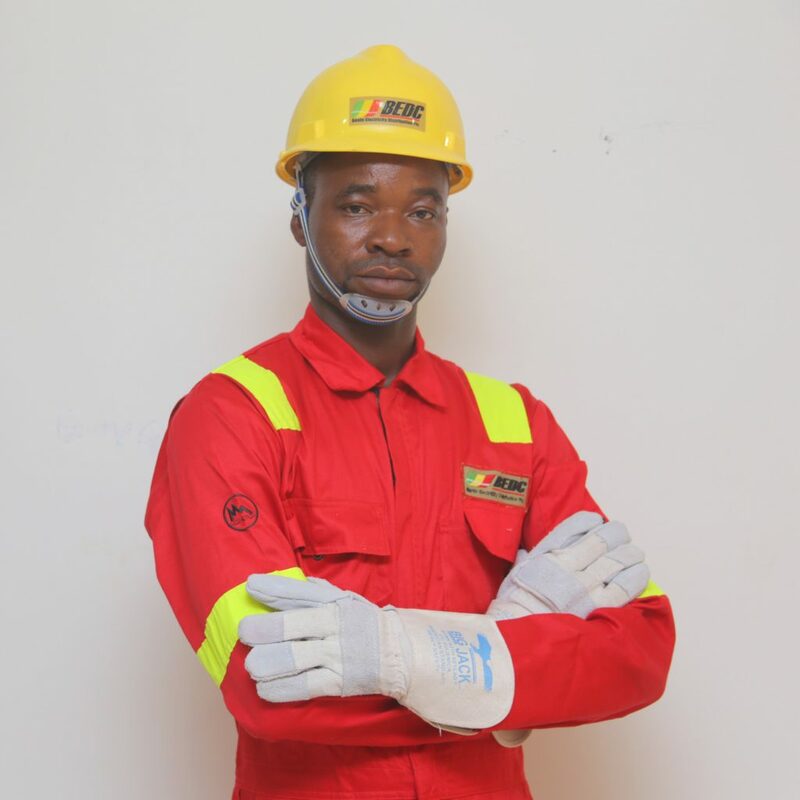 Vandals and those who involved in all forms of electrical theft now risk two-year jail term with an option of N2million fine. 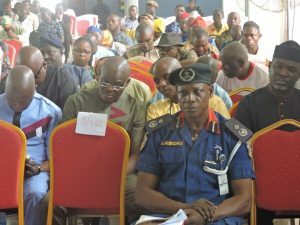 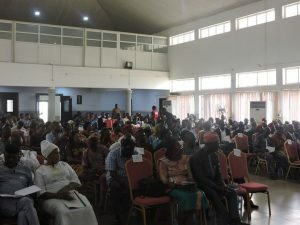 The law also mandates the establishment of electricity committees in all communities in the state to partner with the State Electricity Board in ensuring the prevention of trespass upon or damage to, vandalisation of substations, buildings, cable, poles, transformers, electrical installation or premises appertaining to any supply undertaking or otherwise belonging thereto. 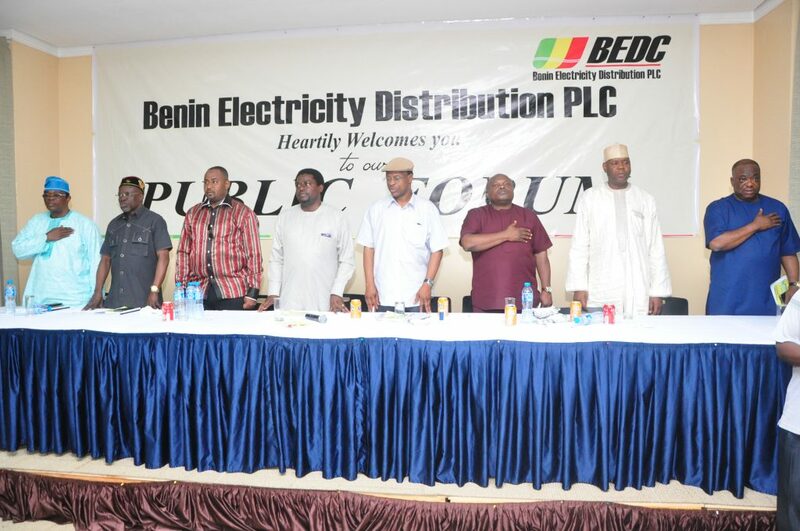 The MD/CEO, BEDC Electicity Plc, Mrs. Funke Osibodu represented by the Chief Legal Officer, Barr. 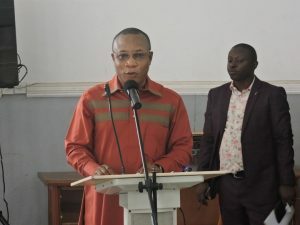 Lucky Ayomoto commended Ekiti state Government and lawmakers for enacting the regulation on energy theft, and also equally urge other franchise states such as Ondo, Delta and Edo to follow suit by enacting such regulation in their domain to tackle the menace of energy theft. 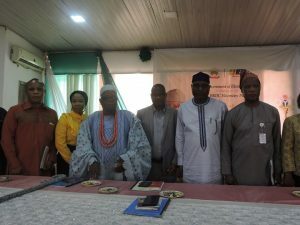 “This is the first among lawmakers in BEDC franchise states of Edo, Delta, Ondo and Ekiti State. 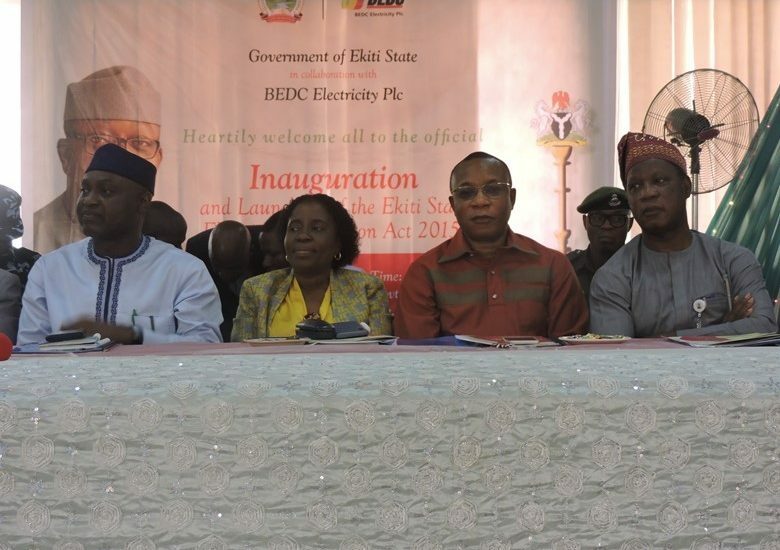 This initiative is expected to help drive growth in the power sector and help Distribution Companies (Discos) mitigate losses”. 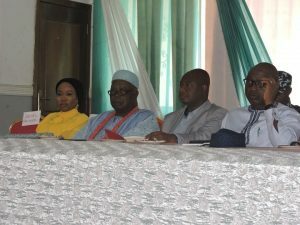 She remarked. According to BEDC MD, nearly 30-50per cent of energy distributed to customers is lost to energy theft manifested in form of illegal connections, vandalism of power infrastructures such as power transformers, feeder pillars, electric cable stealing, load diversion, hanging of wire and bypass of meters, among others. 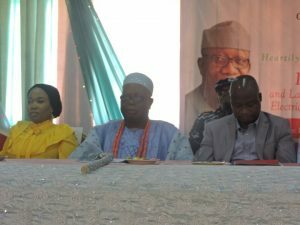 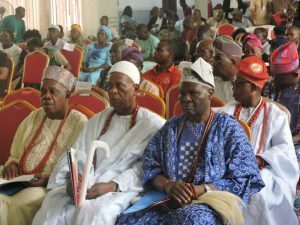 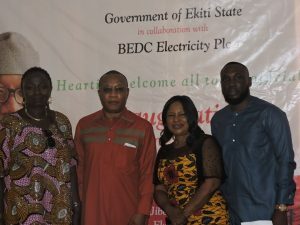 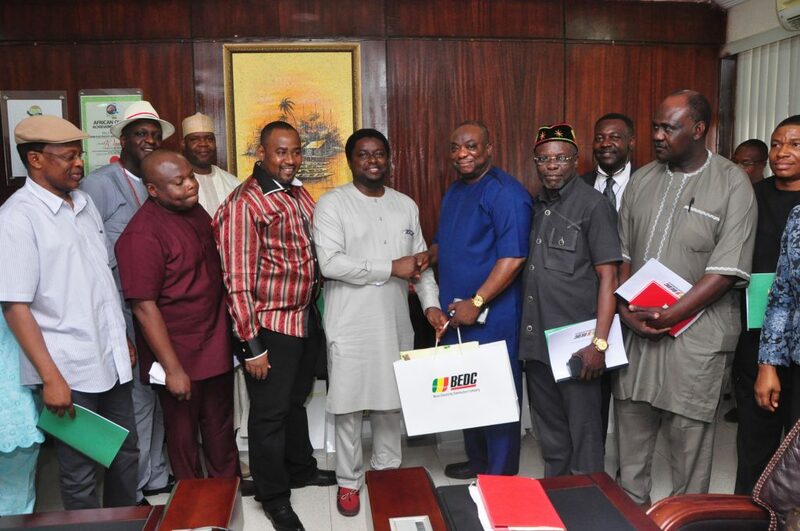 Part of the partnership BEDC has had with the state government is the restoration of power supply to the ‘Eka Meta” communities of Ekiti state namely; Erinijiyan, Ipoleloro, Ikogosi in collaboration with Niger Delta Power Holding Company (NDPHC) under the National Independent Power Project (NIPP).